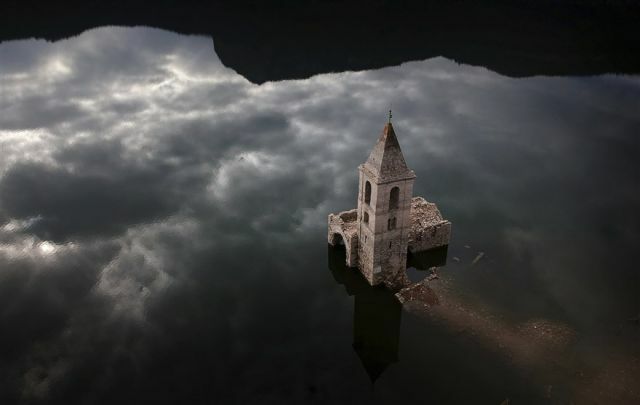 A church and the remains of an ancient village rise above the surface of the Sau reservoir in Vilanova de Sau, Spain. Are we saying happy new year? Step one is to admit it’s there. Watch Vox’s Earworm. Listen to the J Dilla Cheat Sheet. Follow @stoppingoffplace. 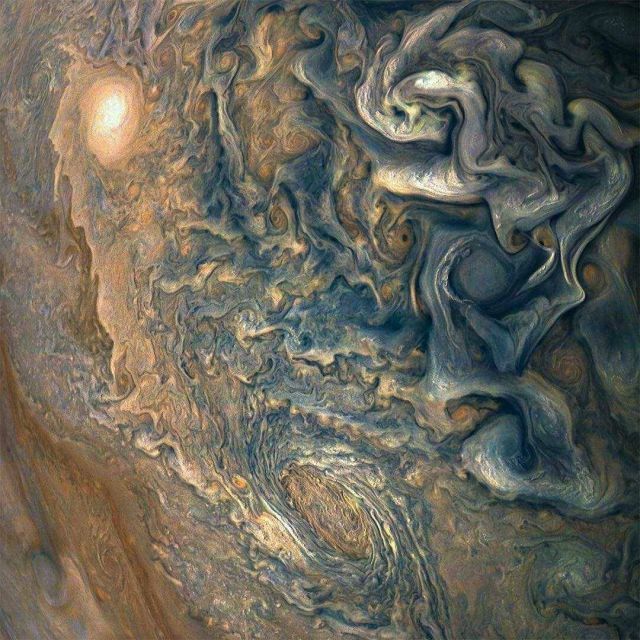 High above the Jovian clouds. So, have you read, watched, or written an interesting or inspiring thing this week? 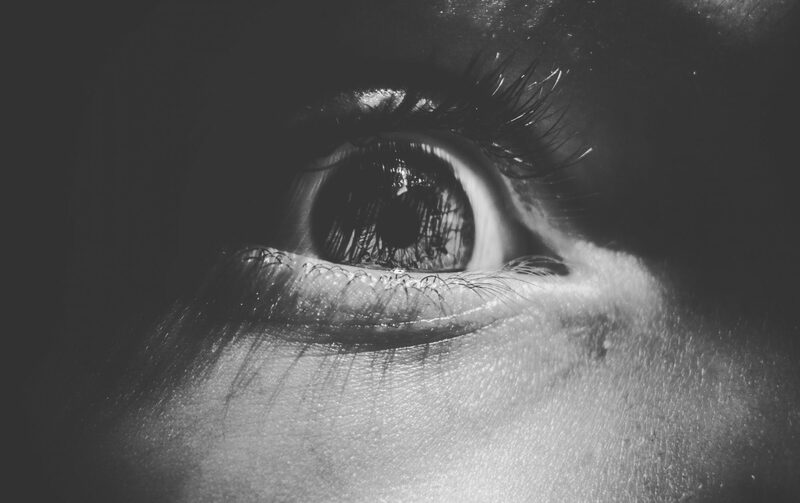 Has something on the internet made you feel strongly, think deeply, or see the world in a new light? If so, drop a link in the comments, we’d love to check it out! This list was originally sent out along with today’s newsletter, Our World Isn’t Ours // ZEN AND PI No. 37, along with some existential musings of my own. Check it out and subscribe, or help support what I do by sharing a cup of coffee.